Elite 1 Development’s college, high school and youth performance training programs bring the same methodology and intensity used with professional athletes to support and prepare high school and youth athletes. 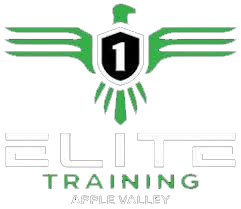 The leader in performance training for the world’s top athletes, Elite 1 Development prepares athletes to get the most out of their bodies by increasing strength, endurance, and flexibility, leading to increased productivity and decreased injury. Training also includes nutrition and regeneration techniques to improve performance and educate young athletes on how decisions off the field, between games, and at practices can improve their overall performance. Athletes work in small groups (3:1) with coaches to ensure training is done correctly and efficiently. 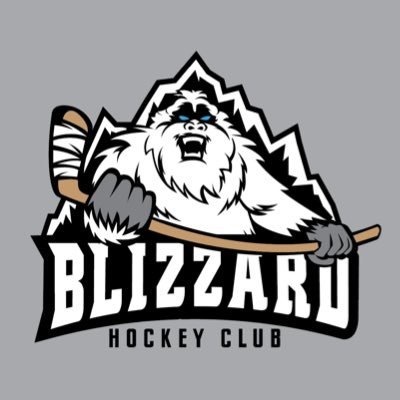 Training programs for individuals and teams are available year-round at request. Off campus programs available upon request. Call for more information and pricing.